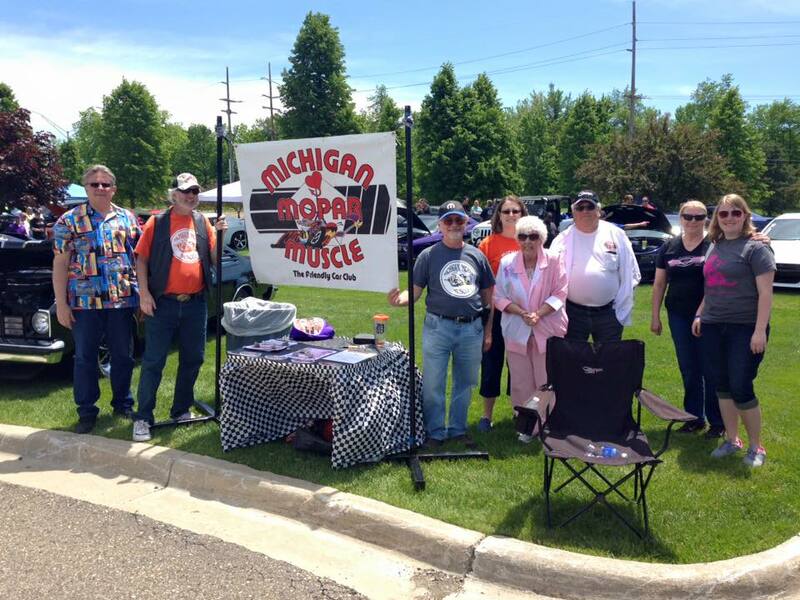 About Us – MICHIGAN MOPAR MUSCLE CAR CLUB, INC. Formed in early 2004 with the single idea of bringing together great people and great rides from all over Michigan and the Great Lakes, our core belief is: while all Mopars are classics in their own right, from slant six Valiant to a Hemi Cuda, it’s their owners, our members, who truly make the rare. Over the years as our membership has grown, the list of shows and events where we can be found has grown as well. 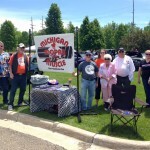 We participate yearly at the Detroit Autorama, and enjoy front-row seats and ample parking at the Woodward Dream Cruise! We sponsor Mopars at Canterbury Village at Canterbury Palace in Lake Orion. We participate in many local events as well, including the Detroit Yacht Club; the Romeo Peach Festival; and all of the Gratiot Avenue Cruises. Our club makes yearly excursions to: the Mopar Nationals in Columbus, OH; Mopars at the Red Barn in Hickory Corners, MI; the All Chrysler Classic in Carlisle, PA. The best was to end any car show season, all weekend at Autofest in Frankenmuth, MI. We’re regulars at the Bakers of Milford weekly Sunday cruise-in and have many club get-togethers throughout the year, including: nights at the drive-in; a 4th of July lake picnic and a Christmas holiday dinner party to benefit Toys for Tots. Whatever you choose to do you can always count on a warm welcome and great time! Please feel free to request an application from any club representatives or complete and mail in your application form. They will be happy to answer any questions you may have about our club, our Mopars, or probably anything else! Since our inception we have always claimed to be the “Friendly Car Club” and we stand by that.